There are too many beautiful creatures that are created by God and exist in our world whether they are on the ground on which we live, in the sea or in the sky. Wherever these creatures are, they show us the ability of God to make what is beyond our abilities. Although both internal and external beauties are very important for any person to be accepted by the surrounding people in any society, the internal beauty is much more important than the external one. You can attract people to you through your good behavior and your kind heart that can break anything cruel in front of you. Women are among the most attractive creatures that catch your eyes by their beauty. Ranking the most beautiful women in the world varies from one place, institution or person to another depending on the criteria of each one. 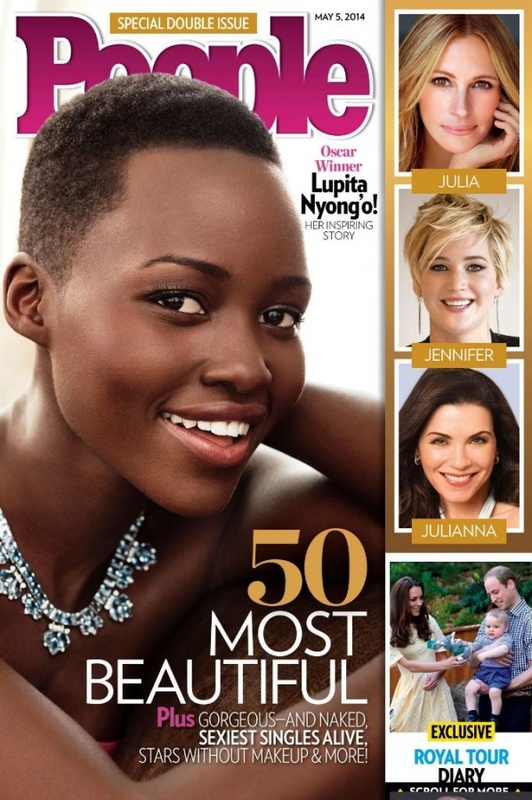 People Magazine reveals its list of the most beautiful women in the world and to know more about these women and who are they, take a look at the following ranking. Kerry Marisa Washington is an American actress who was born in The Bronx, New York, United States on January 31, 1977 to be 37 years old. She has become widely known after starring on the ABC drama Scandal. Stacy Ann-Marie Keibler is an American actress, professional wrestler and model who was born in Rosedale, Maryland, United States on October 14, 1979 to be 34 years old. She gained public recognition through her work with World Wrestling Entertainment or WWE and World Championship Wrestling or WCW. She is an American actress and model who was born in Murray, Kentucky, United States on May 25, 1973 to be 40 years old. She became famous after her appearance in the Sports Illustrated Swimsuit Issues and NBC drama Las Vegas. She is an American actress who worked before as a model. She was born in Omaha, Nebraska, United States on October 29, 1972 to be 41 years old. She is known for her performance in different films and series such as the film Bring It On, the CBS drama series City of Angels, the famous film Bad Boys II and more. Amber Laura Heard is an American model and actress who was born in Austin, Texas, United States. She is the youngest beautiful woman on the list as she was born on April 22, 1986 to be just 28 years old. The first leading role that she played was in All the Boys Love Mandy Lane. Her name is Alecia Beth Moore Hart and her stage name is Pink which is the most common name for her. Pink is an American singer, song writer, model, actress, musician and dancer. She was born in Montgomery, County, Pennsylvania, United States on September8, 1979 which means that she is 34 years old. Her real name is Vera Mindy Chokalingam and is commonly known as Mindy Kaling. She is an American producer, director, writer, comedian and actress. 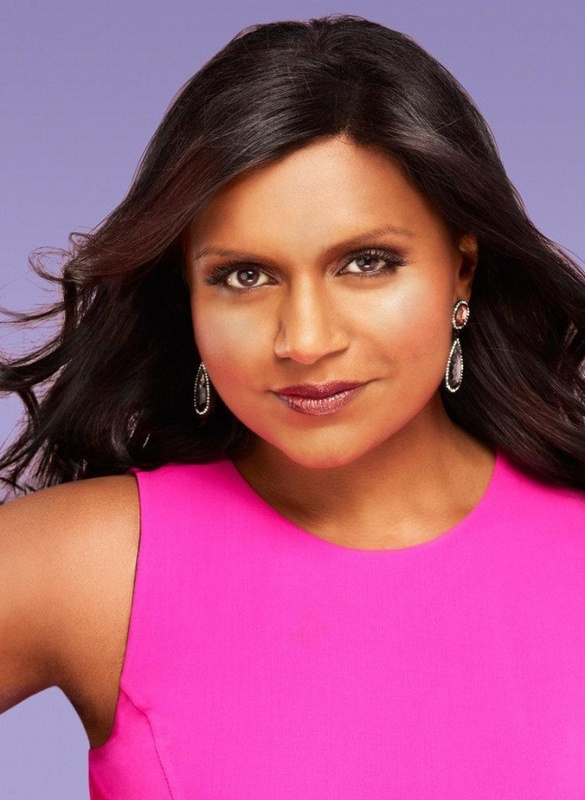 Mindy Kaling was born in Cambridge, Massachusetts, United States on June 24, 1979 to be 34 years old. She was recognized by Time in 2013 as one of the 100 most influential people in the world. Jenna Lee Dewan-Tatum is an American businesswoman, dancer and actress who was born in Hartford, Connecticut, United States on December 3, 1980 to be 33 years old. She is famous for her role in the film Step Up as Nora. Keri Lynn Russell is an American dancer and actress who is 38 years old as she was born on March 23, 1976 in Fountain Valley, California, United States. She is known for her notable roles in different films such as Mission: Impossible III, Waitress, Dark Skies and more. She is named by People Magazine as the most beautiful woman in the world. Her name is Lupita Amondi Nyong’o and she is a Kenyan actress, film director and music video director. She is 31 years old as she was born on March 1, 1983 in Mexico City, Mexico. 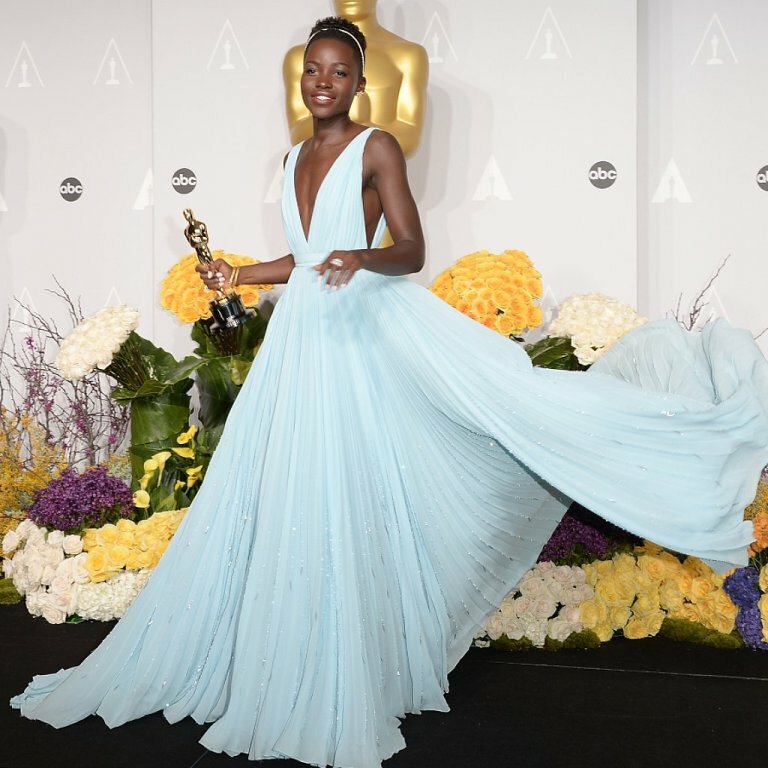 Nyong’o gained wide public recognition after her role in “12 Years a Slave” film in 2013 that made her win the Academy Award for Best Supporting Actress.